In Haymarket Square, across the street from Middle Street Baptist Church. 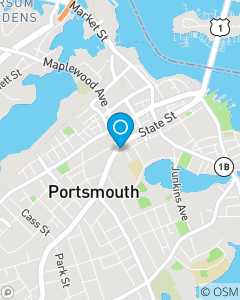 Easy to access, local office with convenient parking in downtown Portsmouth. Come in or call us to experience the excellent service and genuine care we are known for, in a relaxed, professional environment.